The poll, conducted by Middle Tennessee State University, also found that more Republicans are willing to support Bredesen than vice versa, and he also holds a 45-33 lead over Blackburn among independents. 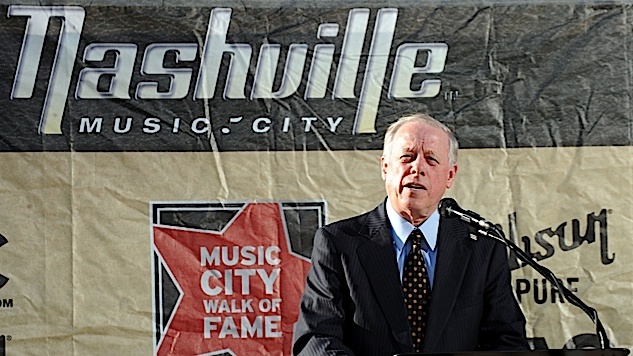 The dynamic seems to be a familiar one—Bredesen was popular among Republicans in his time as governor, at least relatively, while Blackburn is tracking far-right to secure the “base,” and thereby alienating moderates and independents. That didn’t work in Alabama, and though Tennessee is still red, there’s enough of a moderate and even Democratic tradition there to make that strategy seem misguided. Blackburn has a history of hanging around with the Trump crowd and, according to the FiveThirtyEight tracker, she votes in line with Trump’s positions nearly 91 percent of the time. She made national headlines for her 2014 claim that the GOP was fighting hard for women’s rights and her much-discussed talking point on NBC’s “Meet the Press” that women “didn’t want” pay equity laws. Blackburn has reportedly been backed by Breitbart News and Citizens United. Yeah, she’s pretty much pigeonholed. The election is seven months away, and the blue wave continues to form even in deep red waters.